All Bible readings are the perfect length for busy people. The readings are not dated. Nobody falls behind. Nobody feels guilty. 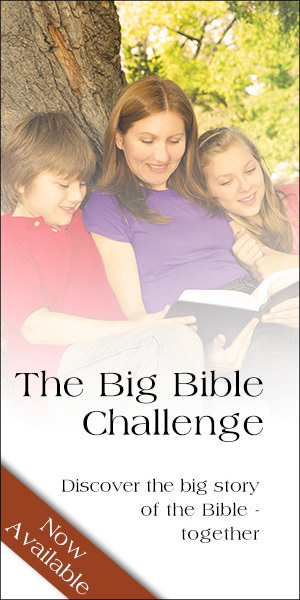 The Essential Jesus Challenge is easy to implement. It doesn't require a huge effort like many church-wide campaigns. 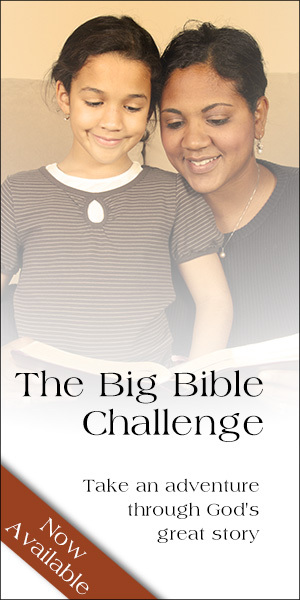 The program works with any Bible translation, and can be completed over any time period. The companion book Essential Jesus includes thought provoking questions to promote group discussion. The Essential Jesus Challenge Sermon Outlines are available for Pastors who wish to complement the readings in their sermons. 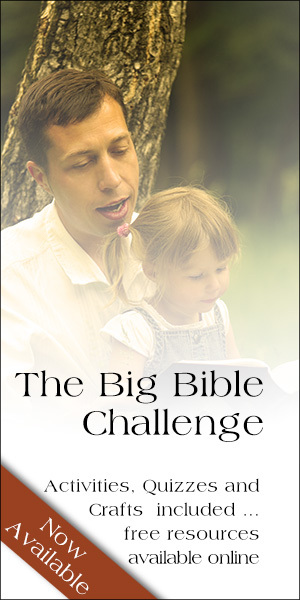 The Essential Jesus Challenge resources is priced so that any church, no matter how big or small, can afford to take the Essential Jesus Challenge!